In keeping with Irish Aid’s commitment to the UN Sustainable Development Goals, we invite patrons to walk, cycle or take public transport to the 2018 Africa Day Dublin flagship event. A FREE Dublin Bus shuttle service will operate from bus stop no. 7078 on Parkgate Street between 10.30am and 7pm on Sunday, 27th May. THERE WILL BE NO PARKING AVAILABLE in Farmleigh Estate or within the immediate vicinity of the event. 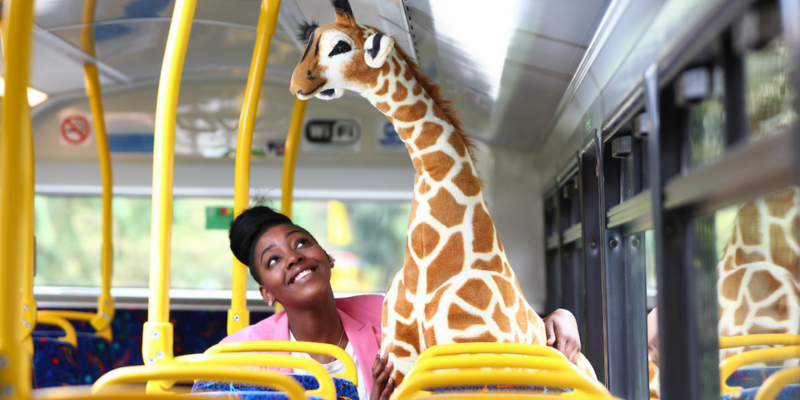 Dublin Bus will operate a FREE shuttle bus service, from 10.30am to 7pm from bus stop no. 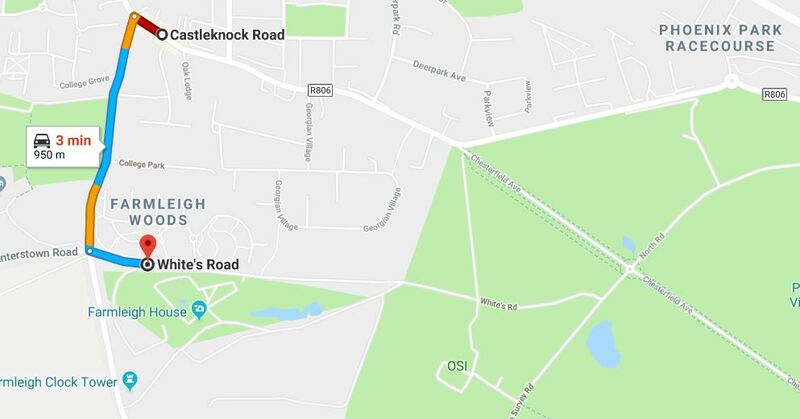 7078 on Parkgate Street to Mountjoy roundabout, on Chesterfield Avenue in the Phoenix Park, which is located 700m (5 minute walk) from the venue entrance at Farmleigh. Please make sure you plan your walk back to Chesterfield Avenue in good time to make your return bus before 7pm. If you plan to use buggies or scooters to continue your journey from the bus stop to the event, please make sure you fold these before entering the bus. Dublin Bus: Below are a list of Dublin Bus routes which operate from the Dublin 15 area and stop within close proximity of Farmleigh Estate. Route 238 operates from Tyrellstown to Blanchardstown Shopping Centre where it can connect with Routes 37, 39, 39a. 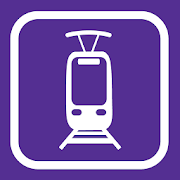 LUAS: Take the Luas Redline to either the Museum stop or the Hueston Station stop. Both stops are a two minute walk to the FREE Dublin Shuttle bus with will operate between Parkgate Street (Bus Stop no. 7078) and Farmleigh Estate from 10.30am to 7pm. 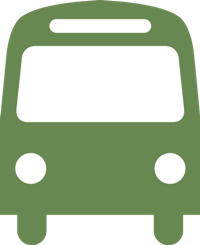 A FREE Dublin Shuttle bus will operate between Parkgate Street (Bus Stop No. 7078) and Farmleigh Estate from 10.30am to 7pm. 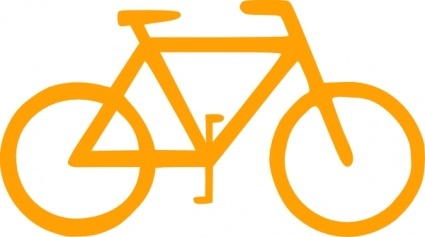 Free bike parking facilities for up to 1,000 bikes will be available close to the entrance of Farmleigh Estate. Please park your bike neatly and lock it securely! The nearest Dublin Bike station is No. 92 Heuston Bridge, located less than a two minute walk to the FREE Dublin Shuttle bus with will operate between Parkgate Street (Bus Stop no. 7078) and Farmleigh Estate from 10.30am to 7pm. The closest train station to Farmleigh Estate is Heuston Station, located less than a two minute walk from the Parkgate Street bus stop (No. 7078) where a FREE Dublin Shuttle to Farmleigh Estate will operate between 10.30am and 7pm. Take the Luas Redline to either the Museum stop or the Hueston Station stop. Both stops are a two minute walk to the FREE Dublin Shuttle bus with will operate between Parkgate Street (Bus Stop no. 7078) and Farmleigh Estate from 10.30am to 7pm. 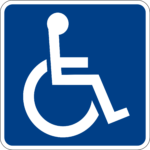 Special needs parking at Africa Day 2018 can be accessed via the Farmer’s Gate entrance to Farmleigh Estate. Patrons accessing the Farmer’s Gate carpark for special needs parking will be asked by event security to produce a European Parking Card or Disabled Parking Badge as well as their Africa Day ticket (available to download on Eventbrite.ie). The Farmer’s Gate carpark can be accessed from Castleknock Village via College Road and White’s Road. Please see map below. Bring enough water and wear comfy footwear. Remember, you’ll want to dance and enjoy Africa Day when you arrive at the venue!